George Lebessis was called to the Alberta Bar in 2013. He graduated in 2011 from the College of Law at the University of Saskatchewan with a Juris Doctorate degree. 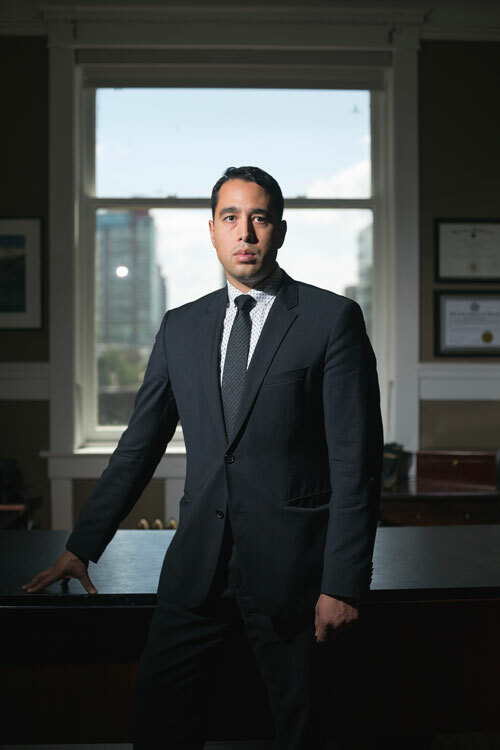 Prior to law school, he graduated in 2007 with a Bachelor of Arts degree in Political Science from the University of Calgary. He has extensive experience in trial advocacy, judicial intern release and sentencing. He has defended countless cases in a very broad range of criminal offences. His primary focus is on Drinking and Driving related offences as well as Drug Trafficking and Firearms charges. Before he began his practice in criminal law, he had an extensive background in customer service, marketing and sales which are practical tools that any advocate needs to be successful. He is committed to ensuring that his clients receive excellent service and would be pleased to assist you with your matter.